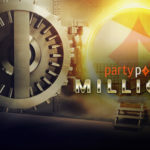 Partypoker announced the launch of the “$2,500,000 Booster” promotion as part of MILLIONS Online tournament. As part of the promotion, the winner of the tournament can get double prize money. 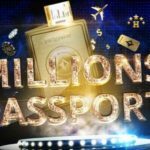 MILLIONS Online 2018 will be the largest tournament in the history of online poker, since its guarantee is $20,000,000. 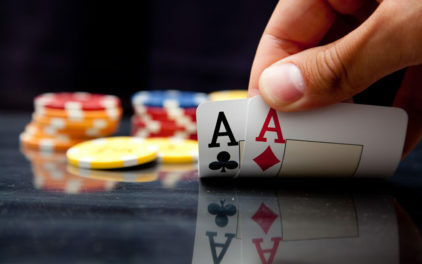 The tournament winner has a chance to win $5,000,000, which is five times the prize winner of the tournament last year. will win on MILLIONS Online. 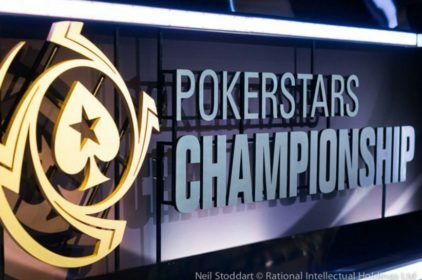 If the $2,500,000 increase in winnings does not find its owner, the partypoker will double the prize money of the player who took the highest place in the tournament among those participating in the promotion. 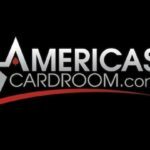 Doubled winnings will not exceed $20,000. Every day at the partypoker tournaments are satellites for $55, which start at 16:00 GMT. In the satellites, 10 tickets to the satellite MILLIONS Online for $ 530 will be drawn, in which you can win one of the 1,000 tickets to the largest tournament. Also in the poker room there will be $109 buy-in phases in which the player can stack and participate in the final phase. 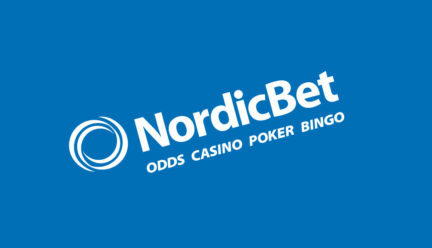 In the final phase, 10 MILLIONS Online tickets will be awarded for $5,300.